We have used the BrightSign product family in our projects for several years now. 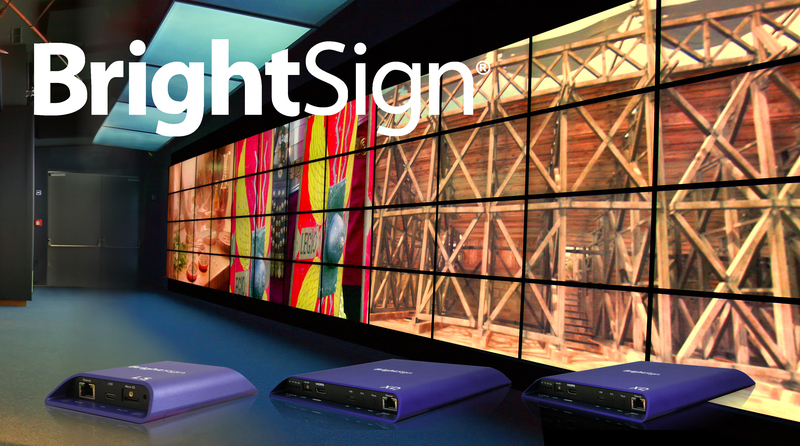 The new product line from BrightSign sets the new standards in the Digital-Signage enviroment. The whole line is available on our website. For integrators and resellers we have special conditions available. If you want complex integrations or buying advice we would be happy to help.